Without Josephine, would Napoleon have ever become Emperor? This two-part documentary reveals the life of an incredibly modern woman. From her childhood spent on the island of Martinique to her coronation as Empress at age 41, and finally to her strange death ten years later, Josephine continues to fascinate millions of people worldwide. Through historical reenactments, paintings and illustrations, we experience her adventures in France and Italy and discover the important moments of her extraordinary journey. 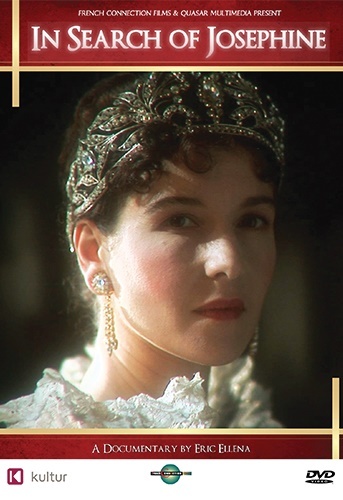 Having survived a devastating hurricane, a close call with the guillotine, cannons firing, bombs exploding and a dangerous fall from a balcony, Josephine proves to be much more complex and interesting than what has been written about her by previous historians. Not only was she the wife of one of the most brilliant conquerors in history, but she also led a life filled with drama and grandeur, greater than any role ever imagined in fiction.